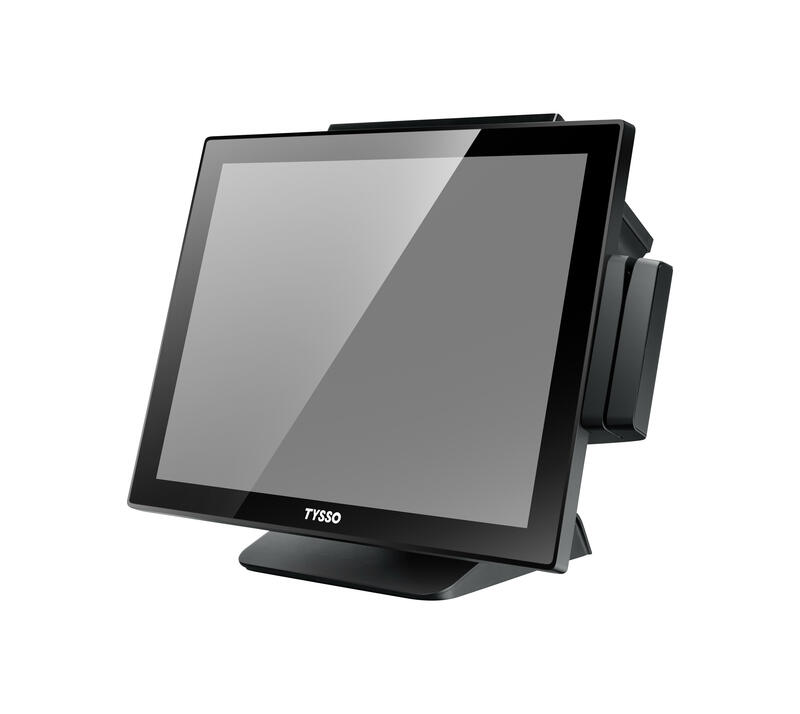 Posiflex and Tysso offer a wide choice of touch terminals and touchscreen monitors designed with a variety of processors and add-on hardware modules. 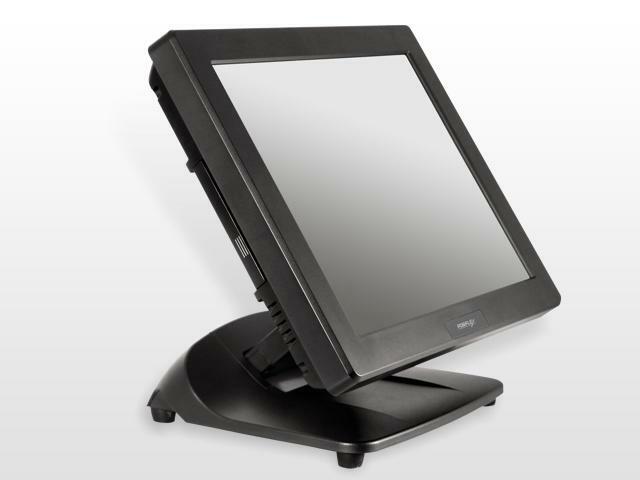 They are ideally suited to Retail, Leisure or Hospitality EPoS applications and can be tailored to the user's individual needs with a wide range of system options. All units feature a wide range of connections for printers, barcode scanners, cash drawers and local area network together with additional options across the range.